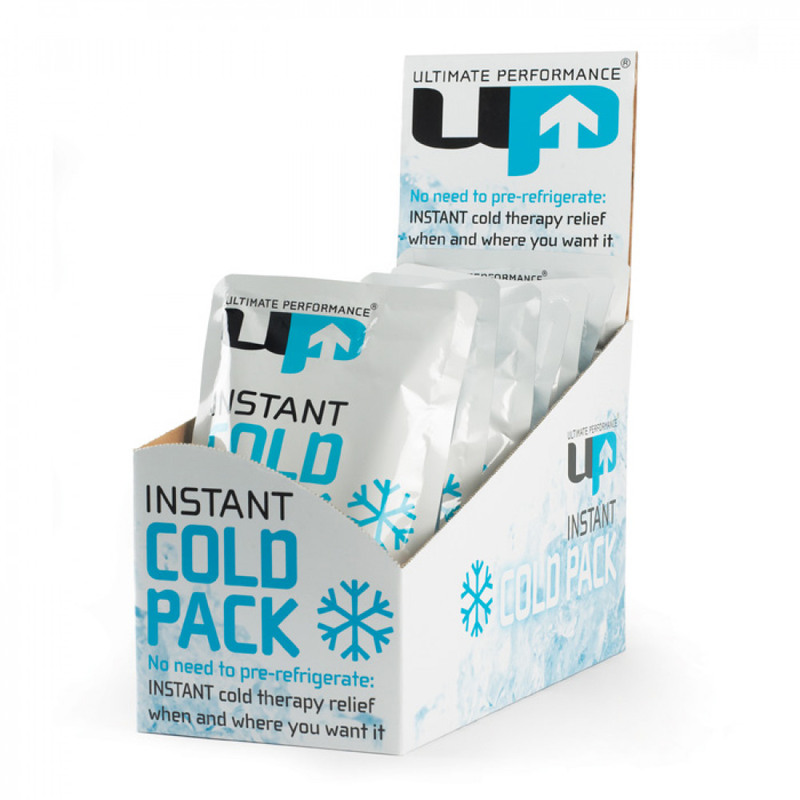 No need to pre-refrigerate: INSTANT cold therapy relief when and where you want it. The Ultimate Performance™ Instant Cold Pack is designed for first aid treatment. It helps reduce pain and swelling, and promotes faster recovery of conditions requiring cold relief.